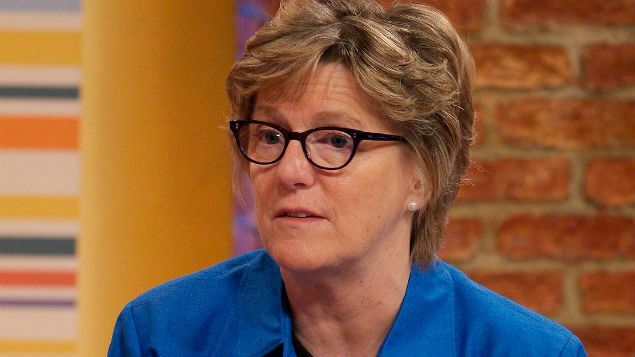 The NHS should look into the feasibility of offering employees suffering from stress and mental illhealth fast-track support to help them stay in work, Dame Sally Davies, the chief medical officer for England, has said. In her latest annual report on the nation’s health, Dame Sally highlighted her concerns about the cost to individuals, to society and to the economy of rising levels of mental ill-health and absence. Some 70 million working days were lost to mental illness last year at a cost to the economy of between £70-£100 billion, she said, a figure that she described as “astounding”. She also called for the National Institute for Health and Care Excellence to carry out a cost-benefit analysis to investigate possible fast-track mental healthcare for working people at risk of falling out of work. The NHS should also look at piloting psychiatry services that are integrated into primary care, she added.